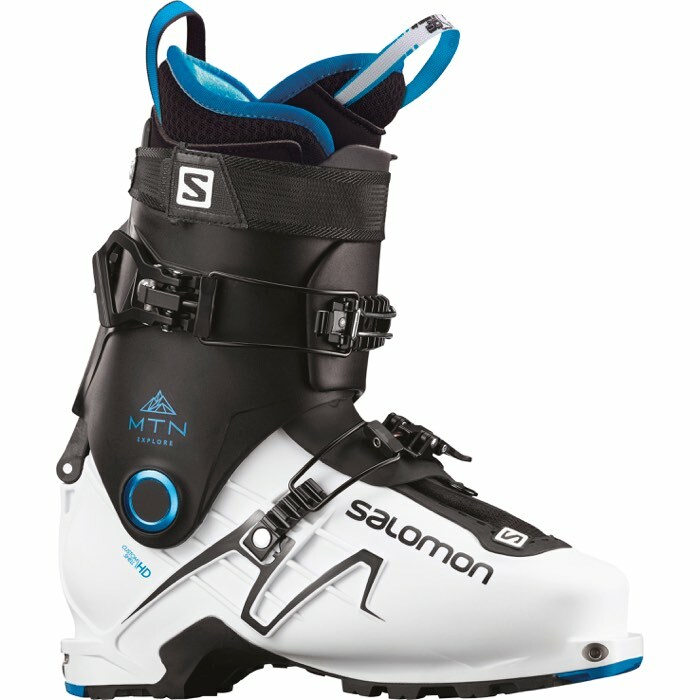 Head up like a true touring boot and then charge hard down a freeride boot, that is the core design of the updated MTN Explore boot from Salomon. 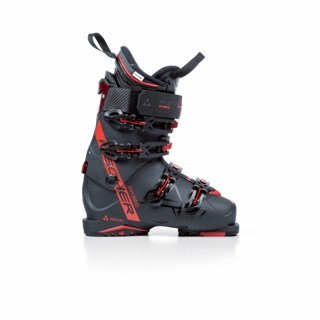 A full 63° range of motion means you can trail blaze uphill with ease and with it's lightweight design not have to worry about the boot itself causing fatigue. 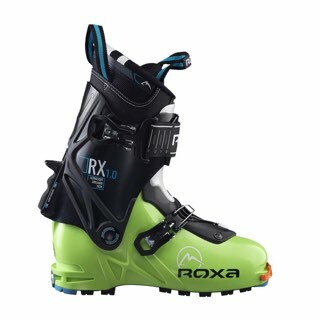 Then you can take full advantage Alpine style stance and fully moldable 360 Custom Shell lower to charge down the untracked lines you worked so hard to get to. 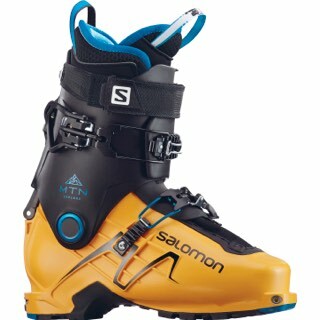 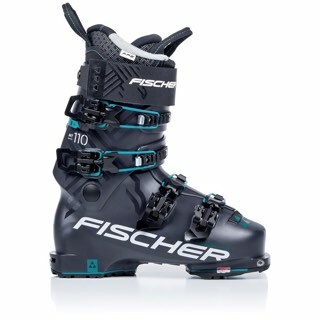 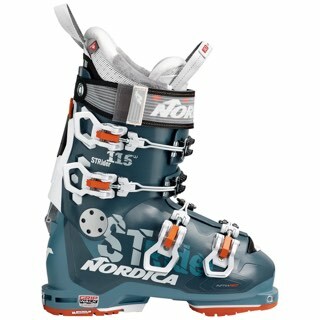 All in all this boot is designed to hike up like a lightweight boot, and then attack down like a freeride boot.